Use the table below to help you choose the most suitable product from our range of Ground Protection Mats and Pathways for your outdoor event or general use. 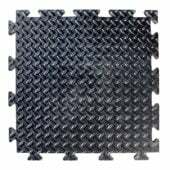 We are now offering Euromats, which are aimed at a variety of industries and applications. Their unique self cleaning gripped surface is aimed at dispelling mud but will still give grip to vehicles or pedestrians as they cross the mat. Unbreakable to over 150* tonnes, TuffTrak®, our temporary roadway, is the ultimate heavy duty trackway panel providing temporary road ways and work areas for very heavy plant, machinery and multiple vehicles. Price per square metre: POA. 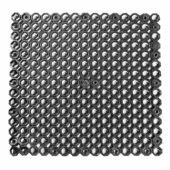 Grass Reinforcement Mesh is a thick polyethylene grid ideal for protecting your turf, especially in areas prone to wear. Medium duty for medium usage by cars and light vans. 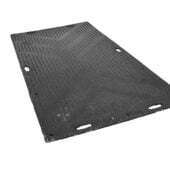 We are now offering Trakmats, which are aimed at a variety of industries and applications. 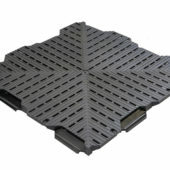 Their unique self cleaning gripped surface is aimed at dispelling mud but will still give grip to vehicles or pedestrians as they cross the mat. PortaPath is a temporary flooring for both outdoor and indoor use which protects valuable surfaces from pedestrian traffic. Our PortaPath is the perfect solution for any events requiring marquee flooring hire. 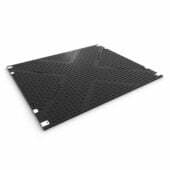 Diamond Track is a temporary flooring solution for both indoor and outdoor use. 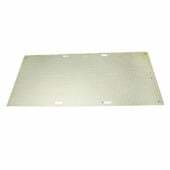 It protects your valuable surfaces and areas of high pedestrian traffic from unsightly wear. 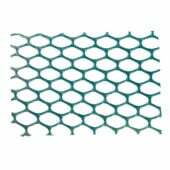 Grass Protection Mesh is an improved heavy duty thick polyethylene grid for reinforcing and protecting grassed surfaces prone to wear. Heavy duty grass protector for areas of high usage from cars and light vans. 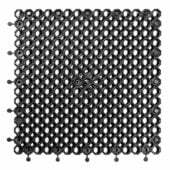 Grass Mesh – Light Duty is an extruded plastic mesh for the turf protection and grass reinforcement. 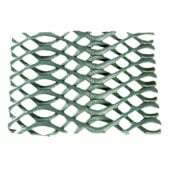 The turf reinforcement mesh stabilises the grass and enables the grass to intertwine with the grass mesh filaments creating a strong stable reinforced grassed surface. Light and heavy duty options available. 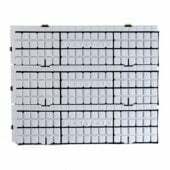 Geogrid is a high quality heavy duty ground reinforcement tile and cellular paving system and is made of recycled polyethylene to increase robustness and strength. GrassLok is part of a new generation of safety matting for grass covered play areas – making it great play ground flooring. It is designed and manufactured in the UK. 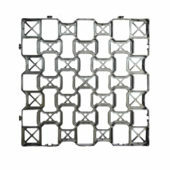 CheckerLok has a new interlocking design that can benefit just about any application – the list is endless! 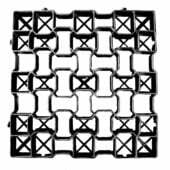 It is the most versatile matting product on the market and the most competitive.